Music has the capacity to make people feel special and can serve to unlock parts of a person’s spiritual makeup, character and emotions that are often hidden away by the busyness of life – and sometimes by trauma and abuse. The subject of much art, music and literature has been ‘the human condition’- that is which describes that part of our humanity which is universally shared despite race, gender, class or ideology. It is concerned primarily with the finding of meaning, commenting on our emotional experience, our desires, our longings, our despair . . . .
We see people as not just objects of chance but as individuals with depth and purpose. We believe that music plays a part in revealing a person’s identity and enhancing purpose through the inspiration it arouses. At the very least we see it is a medium to bring life and joy into our world and hopefully to bring fresh perspective to people as they take a few minutes away from the pressures of their demanding lives. As musicians it enables us to express our gifts in new ways which give us pleasure too. What we offer is a unique and personal piece of music that will never be played again and it relates solely to that person. Epiphany have been playing together for several years, mainly performing classical concerts but often playing improvisations during them. In 2012 we were asked to play as an installation at an art gallery in Manchester. 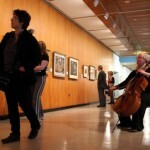 We improvised freely around the gallery focusing on various works of art, and taking inspiration from them as we played. As we were in a gallery we had thought it might be an interesting idea to offer to ‘paint’ sound portraits for people visiting the gallery. 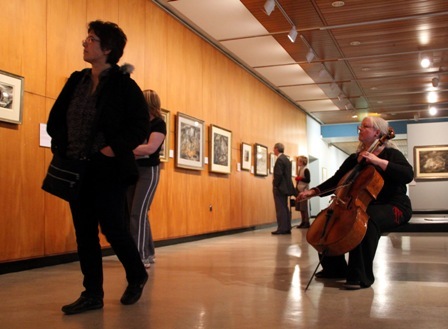 The feedback we received encouraged us to repeat it the next time we visited the gallery, when were able to get some video footage of some of the portraits we played. See here. Subsequently, we were asked to play improvised music on ‘silent’ instruments at the Royal Horticultural Show in Hampton Court (2013) under the auspices of Quiet Mark – a company showcasing quiet technology including Yamaha ‘silent’ musical instruments. People wandered around, or sat nearby, listening to us play through wireless headphones. 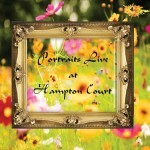 Very soon we were offering to play sound portraits for individuals, couples and groups of people. 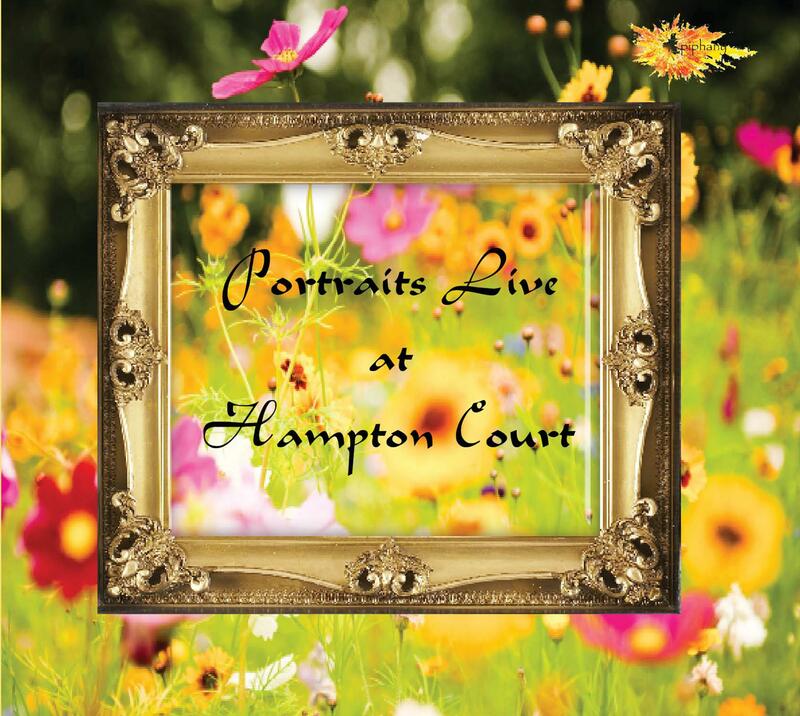 Many of these portraits were recorded and we were able to release a recording of a selection of them in an album we’ve called ‘Portraits Live at Hampton Court’ (available from our main website). Epiphany will be taking every opportunity to offer sound portraits wherever we are asked to play. Although we wouldn’t charge for doing a portrait for anyone, we hope in the future to be able to offer a CD ‘memento’ of the portraits if requested. There are events planned in 2014, in both public and private venues. These events will be published on our main website www.epiphanymusic.org.uk where you can also find more about Epiphany.